Creative Ways to Separate Rooms — If you’re looking for less conventional ways to divide living space, check out some of the creative ways to separate rooms listed below. They may have you retiring your folding room divider. Open living spaces can be challenging, regardless of whether that space is large or small. Many times, people resort to using the tri-fold room dividers for an easy answer but the truth is there are many creative ways to separate rooms. All you need to do is think outside the box, keeping in mind how you use each space. Before you know it, you’ll be separating different spaces with style. You don’t need specific objects to separate areas. In fact, when you use furniture pieces you already have, you’re incorporating a more natural dividing line that most people won’t actually notice. We tend to think of rooms needing dividers, such as folding screens, and overlook the obvious use of furniture. For example, to help divide a large room, place a sofa in the center of the room. Another option is using a buffet. These objects make their own space naturally. This idea can be as creative as you want it to be and how you divide your room depends primarily upon the type of fabric you use in your space. You will need to think strategically about where to hang the curtain, keeping in mind that you will have the ability to open and close it. Hang the fabric piece(s) from a track in the ceiling. Another option for hanging is stringing a length of light but high-tension wire across a room using turnbuckles. Choose the texture of fabric that work best with your décor. 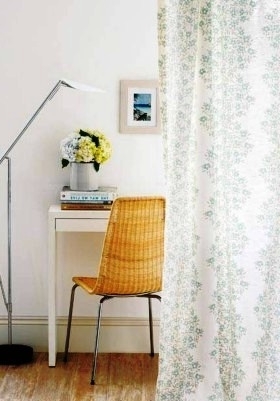 Sheers are a favorite because they are less dramatic and can blend into almost any décor. Paint remains one of the most inexpensive ways to change the way any living area looks, regardless of what you’re attempting to do with it. To divide space within one large room, decide if you want the spaces to feel integrated or more separate. If you want to section off a sleeping area, a contrasting color will make the area seem more noticeable while a paint color one shade lighter (or darker) than the rest of the room will feel more unified. 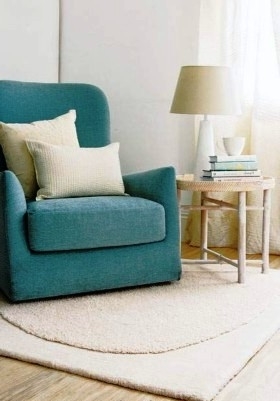 Keep molding the same color throughout open living spaces to keep the room from feeling broken up. Backless shelving units are another item that divides rooms while keeping spaces open. Backless shelving units come in various textures, ranging from wooden to iron, and heights to fit your needs. 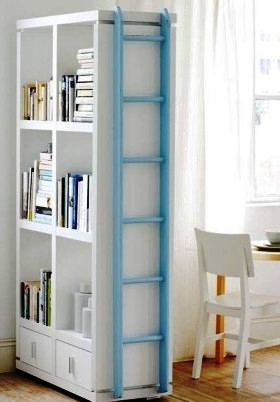 Double bookshelves are another option if you need the functionality. These units will feel more like walls wherever you place them, so be sure they’re in a place where they are not blocking anything, such as a television. Bamboo shades work well in some rooms. They are relatively easy to mount to the ceiling and they provide privacy when needed. 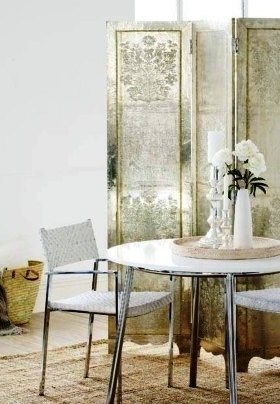 The trick to creative ways to separate rooms is the use of unique room dividers to look at everything in a new way. 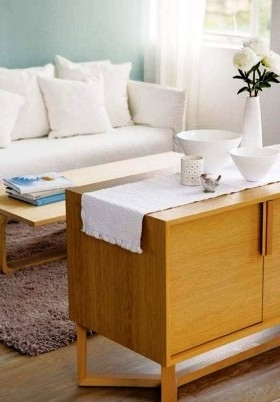 You can even find interesting ideas from items you might otherwise throw away. Let your imagination soar to divide and conquer open spaces.